Eclipse is an open source community focused on building an extensible development platform, runtimes and application frameworks for building software. 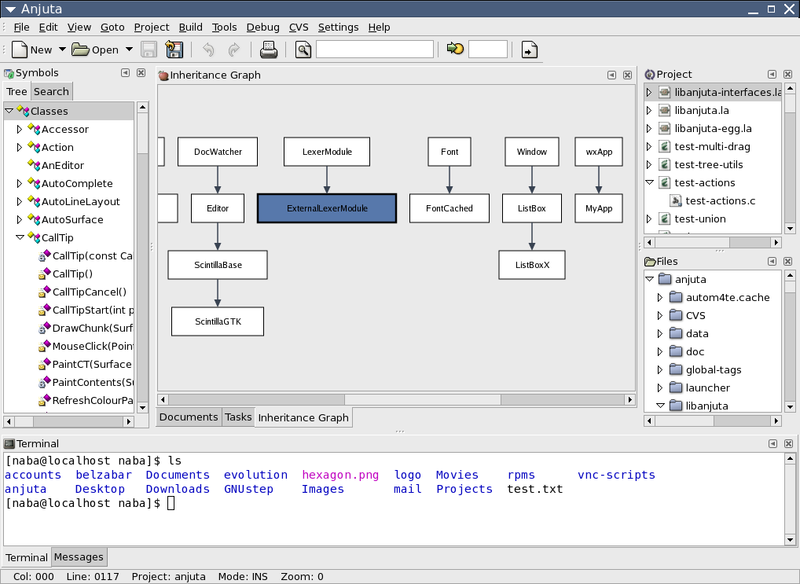 KDevelop is a free, opensource IDE for Linux and other platforms. It is a feature-full, plugin extendable IDE for C/C++ and other programing languages. Anjuta is a versatile IDE for C and C++ software. It has been written for GTK/GNOME and features a number of advanced programming facilities. 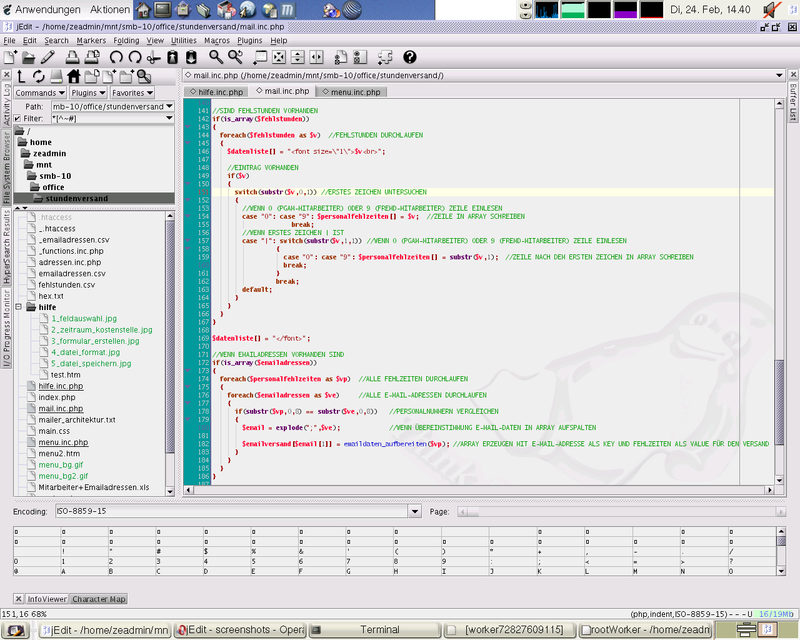 Code::Blocks is a free C++ IDE for Linux built to meet the most demanding needs of its users. It is designed to be very extensible and fully configurable. 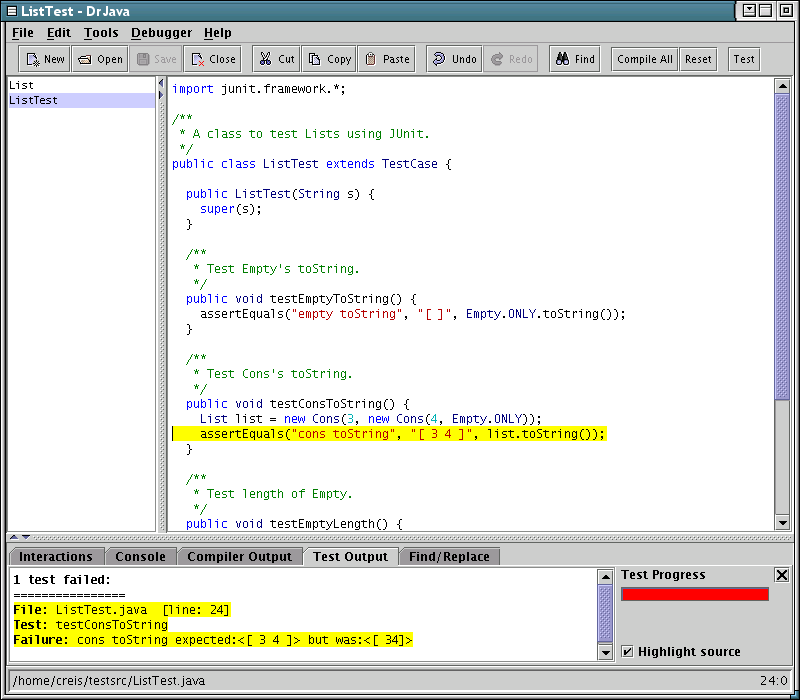 jEdit is a mature programmer's text editor. It has a lot of features like plugins, word wrap, support for a large number of character encodings, and much more. DrJava is a lightweight programming environment for Java designed especially for students to foster test-driven software development. Common Lisp is a high-level, general-purpose, object-oriented, dynamic, functional programming language for Linux and other systems. 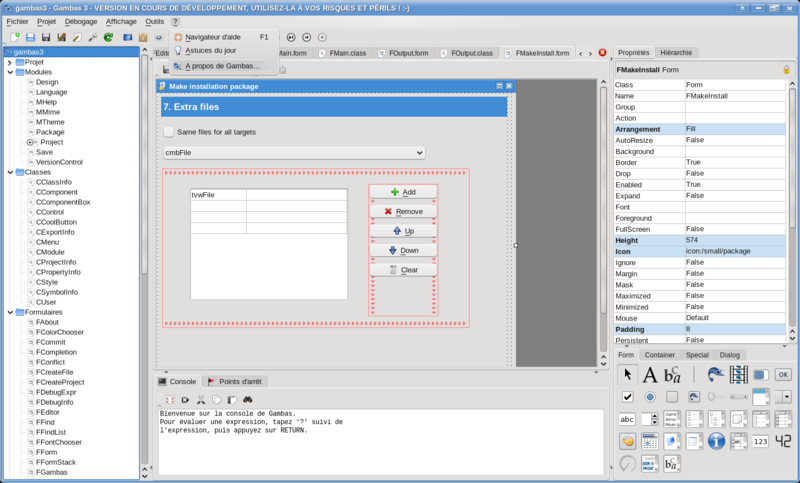 Gambas is a free IDE for Linux based on a Basic interpreter with object extensions, a bit like Visual Basic (but it is NOT a clone).